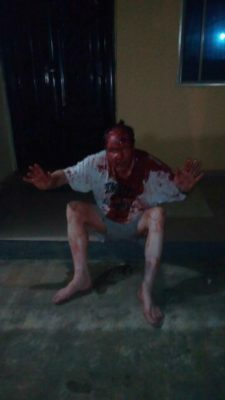 A suspected member of the dreaded Badoo cult group in Ikorodu area of Lagos has reportedly attacked an unidentified expatriate whoboarded a taxi from Lagos airport. 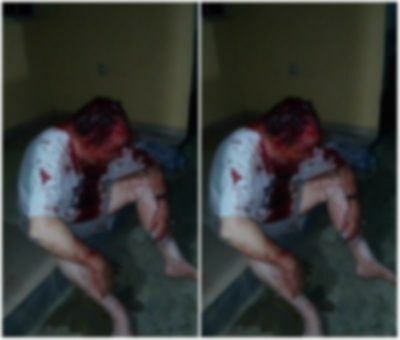 Aishat Alubankudi shared on Facebook, a video of the white man who survived the attack. 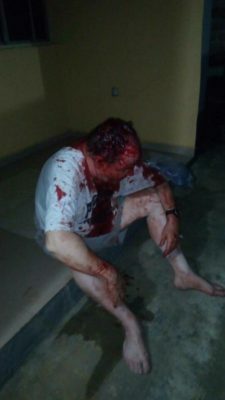 The alleged Badoo member, who is a cab driver, picked up the expatriate from the airport and took him home to use cutlass to butcher him; an attack the man survived. ‘’Good morning all. 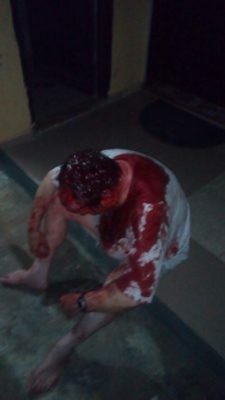 Please for those living in Ikorodu, please be vigilant o. My friend Agnes sent me this voice note yesterday and pictures about another friend of ours called Dupe who has been living with badoo but didn’t know.